While visiting the biggest tourist attractions in the world, such as sanctuaries, churches, castles, mines, museums and theme parks, tourists search for unique souvenirs that – after they return to their cozy homes – will allow them to remember their visit and enjoy it for a long time. 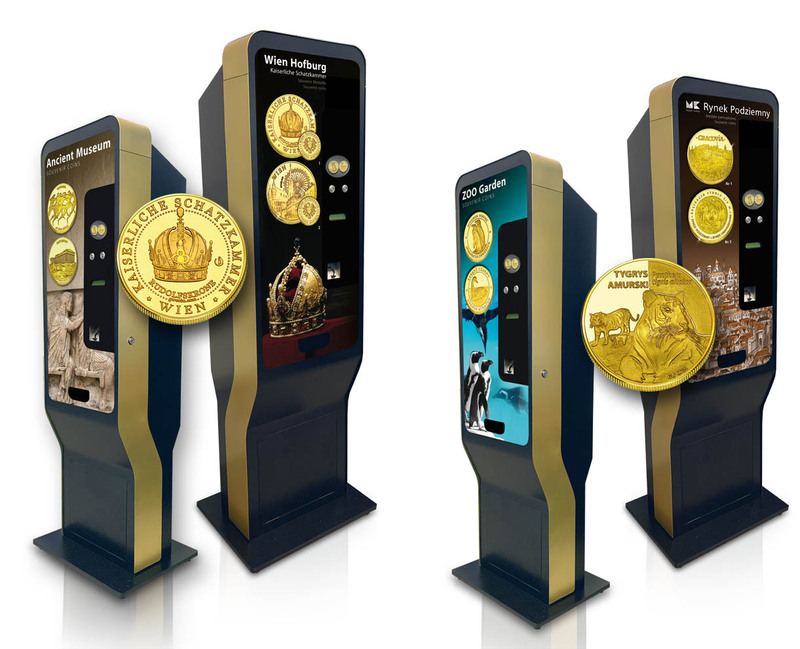 In order to meet that need, we created a concept of unique touristic coins available only in our souvenir coins vending machines. 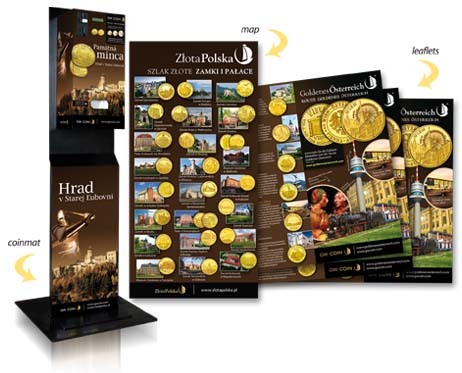 GW COIN tokens, known as souvenir coins, have become precious collector's trophies as they cannot be purchased anywhere else except at particular tourist sites. 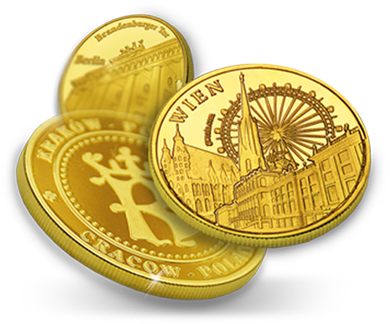 Acquiring a GW COIN token is a perfect answer to the need of a tourist, enchanted with the site that they visited. We invite you to become our partner and join us in building the Golden World Coin! The GW Coin international program is first and foremost focused on promoting national heritage historical, cultural and scenic, by way of popularizing tourist attractions such as castles, museums or sanctuaries in particular regions and cities. We create National Trails, Regional Trails and Thematic Trails promoting the most interesting and distinctive places in the region. What makes our program unique is the fact that tokens from our vending machines can be acquired solely and exclusively on the trail. You cannot order them via internet or buy them in other places. At certain points on the GW COIN Trails you have an opportunity to purchase a unique souvenir coin designed specifically and exclusively for that particular place. Moreover, our vending points are fitted with brochures and maps with pictures and addresses of these spots. Sites, Trails and regions are also promoted on the international website gwcoin.com/countries. Our partners readily join the Trails we create, in order for the sites they manage to become an important tourist attraction to visit while on vacation. GW COIN souvenir tokens are not only an original and one of a kind souvenir from a tourist site, a souvenir that holds numismatic value and value as a collectible. They are a carrier of memories and emotions connected with the tourist's visit in that place. 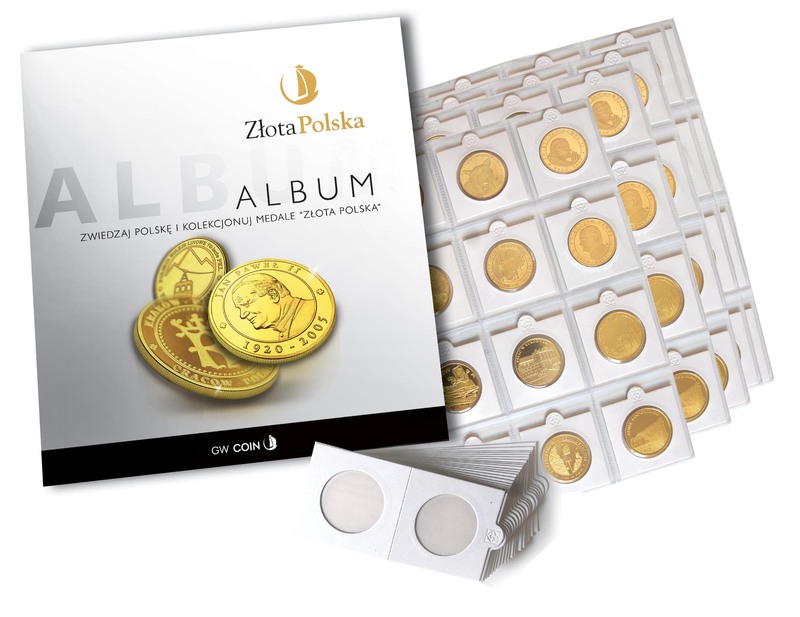 The album designed for GW COIN tokens allows for keeping those memories in one place for years. Join our network of partners and build Golden World Coin with us!